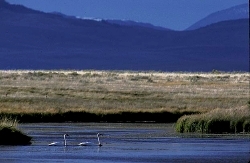 The Trumpeter Swan Society announces the 5th International Swan Symposium of the IUCN-SSC/Wetlands International Swan Specialist Group, being held in conjunction with the 23rd Conference of the Trumpeter Swan Society: Easton, Maryland 3 – 6 February 2014. Following the first announcement of the meeting, the Scientific Committee is calling for additional abstracts from those interested in presenting talks and/or posters. .
Abstracts both for oral and for poster presentations should be of up to 500 words (max) and should be submitted to Eileen Rees, Scientific Coordinator for the symposium, by email (Eileen.Rees@wwt.org.uk). The abstract should include the names of co-authors, their email addresses, the postal address of the correspondence author, and details of student status (if applicable). For oral presentations, it is assumed that the correspondence author would be giving the talk, but this can be finalized in the weeks prior to the meeting. The deadline for submission of abstracts is 21st July 2013. They will then be assessed by the Scientific Committee of the symposium, for approval for presentation at the meeting. Authors will be informed whether their presentations have been accepted by 15th September 2013. The duration of talks and guidelines for preparation of posters will be provided at that time. If you have any queries regarding the Call for Papers, please contact Eileen Rees. Plans are being developed to publish a symposium proceedings; further information will be provided in due course. Meanwhile, we look forward to receiving the Abstracts in the coming months. 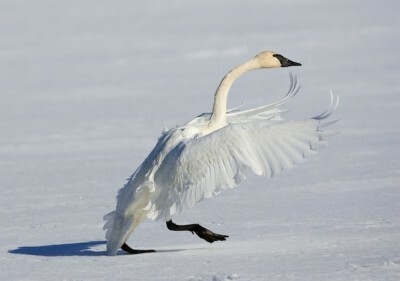 In the late 1960s, Fred King, Chairman of the Hennepin County Park Reserve District, was keen on restoring Trumpeter Swans to Minnesota, in particular to the Park Reserve District west of Minneapolis. Through his friendship with Ford and Charlie Bell of Minneapolis, Fred met Albert Hochbaum and Peter Ward of the Delta Waterfowl Research Station just north of Portagela Prairie. Fred wanted Al’s and Peter’s good counsel on Trumpeters, since they had experience in raising these birds in captivity. As Dave Weaver wrote in A History of The Trumpeter Swan Society in 2008, Fred King attributed the suggestion for a Trumpeter Swan Society to Al Hochbaum. The idea received an enthusiastic response from Fred, Peter Ward, and the other founders who had met in September 1968 to discuss the Hennepin Parks swan restoration project. Peter Ward was always very generous with his knowledge about Trumpeters and was important in the initial efforts of Trumpeter restoration in Hennepin Parks. When Dave Weaver spoke with him in 2008 while researching his TTSS history paper, Peter assured Dave that every Trumpeter “start up” flock had the Delta bloodline. This was prior to using Red Rock Lakes NWR and Alaska as sources of eggs and cygnets. 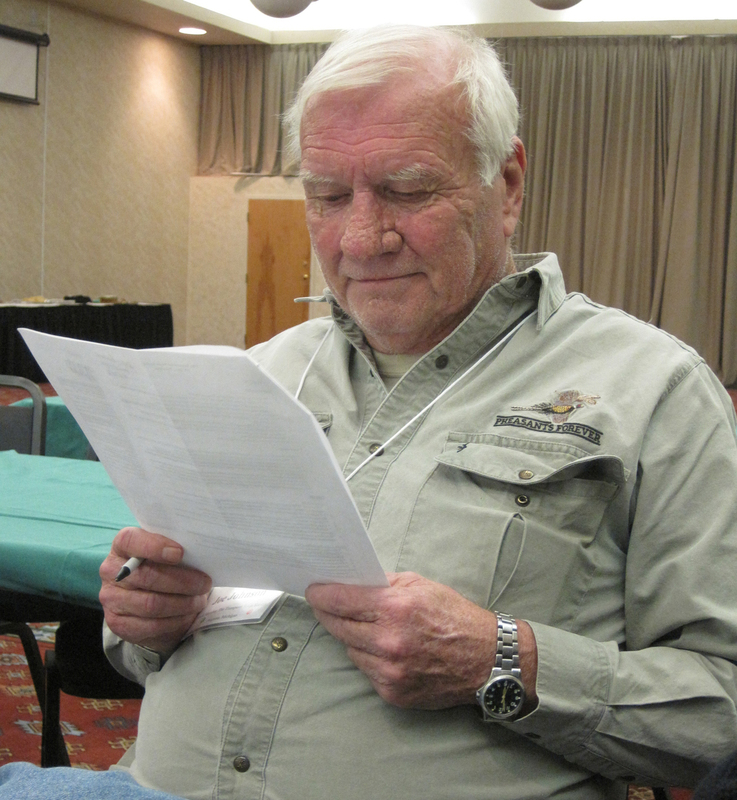 With Peter hosting, the 4th Trumpeter Swan Society Conference was held in 1974 at the Delta Waterfowl Research Station, now known as Delta Waterfowl and Wetlands Research Station. A subsequent meeting of the Society’s Board of Directors was held there a year or two later. – An excerpt from the Memoirs of Peter Ward, unpublished. 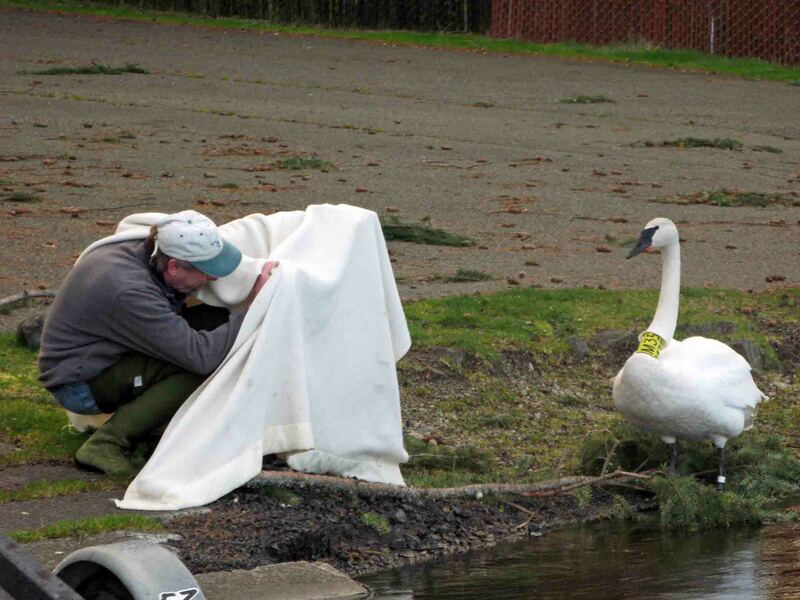 In May, 2011, TTSS and the Washington Department of Fish and Wildlife released two captive reared Trumpeter Swan yearlings, M35 and M36 into the wild. It was an experiment to see if Trumpeter Swans could live in an urban setting with lots of lakes and homes. 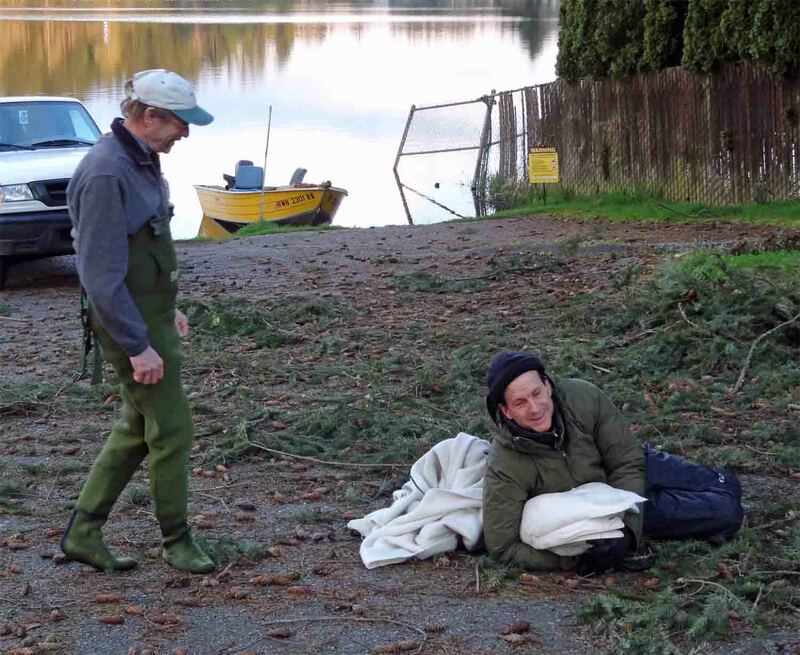 Problems occurred when one of the swans began regularly showing aggression to humans, so ahead of the breeding season almost a year later, WDFW and TTSS decided that the two swans must be caught and returned to captivity both for human safety as well as their own. Both swans are now safely in captivity. They will be placed in captive breeding programs where their new mates await them. TTSS thanks WDFW District Wildlife Biologist Michelle Tihri for all her time and assistance, and all those that volunteered, Russ McMillan, Chris Maynard, Paul Fischbach and avian veterinarian Scott Ford. A special thank you to Larry James for the year he spent making sure the boys were looked after during their wild year. 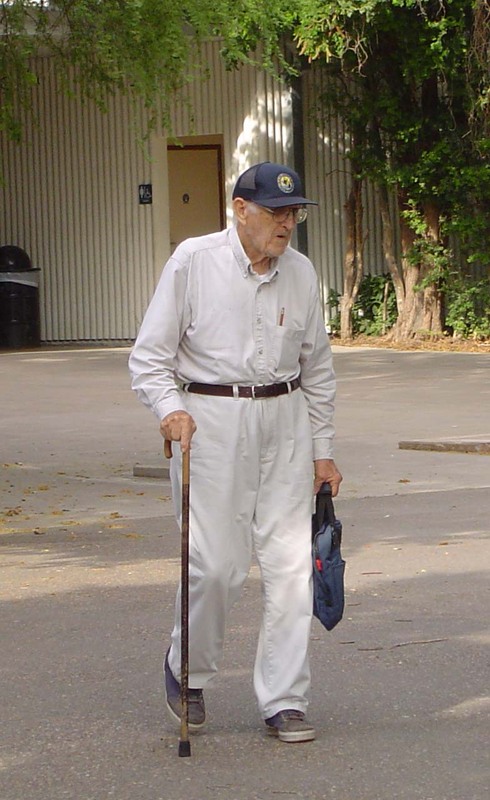 Harold H. Burgess died Tuesday, March 13, 2012, in Weslaco, TX, at age 94. He was born in 1917 at Cedardale, Michigan. Survivors include his children Thomas, Mary and Barbara, son-in-law Terry, grandchildren David, Hannah, and Betsy, granddaughter-in-law Crystal. His wife Ruth; his parents Guy and Mary; his brothers Henry, Fred, Robert, Eugene, and James precede him in death. After graduation from Deckerville High School, Harold served with the Civilian Conservation Corps in Upper Michigan. He graduated from Michigan State College with a Bachelor of Science in Forestry. In 1942, he became a superintendent at Firestone Rubber Plantation in Liberia, West Africa. 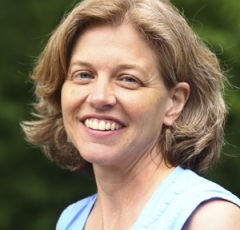 While traveling through the Liberian hinterland, he met his future wife, Ruth Longstaff, at Ganta Mission. Returning to Michigan State College, he finished his Masters in Zoology. After enlisting in the 8th Army Engineers, he married Ruth in December 1947 and served as a forestry adviser in Korea and later as an agriculture adviser in Japan. In 1950 he began 30 years with the US Fish and Wildlife Service, managing four National Wildlife Refuges of the Missouri-Mississippi watershed in succession, completing his career at the Area Office in North Kansas City, Missouri. For a second 30 years after retirement, he volunteered at various nature sanctuaries, wildlife refuges, and state parks. Those in Texas included Laguna Atascosa NWR, Lower Rio Grande NWR, Santa Ana NWR, Valley Nature Center, and Estero Llano Grande State Park. He also took part in the Texas Breeding Bird Atlas, Elder Hostel programs, as well as both the Frontera and the Rio Grande Valley Audubon Societies. Harold received The Valley Nature Center’s “Outstanding Naturalist Award” for 2002. 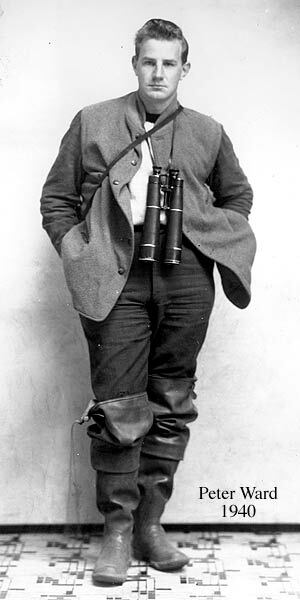 Though interested in all birds, Harold considered himself an avian ecologist rather than an ornithologist. After initial work with pheasants in Michigan, his career with the US Fish and Wildlife Service allowed projects improving the habitat of specific waterfowl at various National Wildlife Refuges. At Upper Mississippi (WI) he worked with Wood Ducks; at Union Slough ( IA), Blue-Winged Teal; at Squaw Creek (MO), Snow Geese and Canada Geese; and at Lacreek (SD), Trumpeter Swans. Even in retirement on the Lower Rio Grande, he added another specialty: Black-bellied Whistling Ducks. However, Harold had found his passion to be with Trumpeter Swans. Trumpeters had nearly gone extinct in the 48 states by the 1930s. 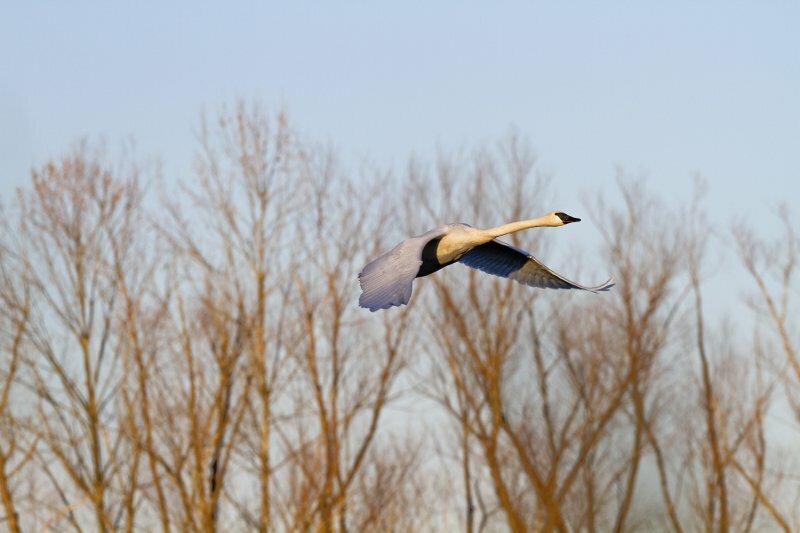 The ensuing work of the Fish and Wildlife Service in preserving this nesting population, was extended by The Trumpeter Swan Society, whose mission is to restore the species to its previously existing breeding and migration ranges. After retirement in 1980 he volunteered with The Trumpeter Swan Society, serving on the board of directors and two terms as president. 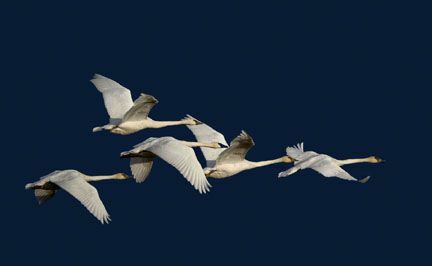 In lieu of flowers, friends are invited to consider making a donation to or becoming members of The Trumpeter Swan Society. http://www.trumpeterswansociety.org The family will appreciate cards and reminiscences from Harold’s many friends. A memorial is planned later this spring and is open to the public. It will take place June 16, 2012, at 2 PM at The Valley Nature Center, 301 S. Border Ave, Weslaco, (956) 969-2475.